In the Delmarva Peninsula the weather is warm and pleasant from early spring through the late fall, Pemberton Appliance wants to help you take advantage of this amazing climate. 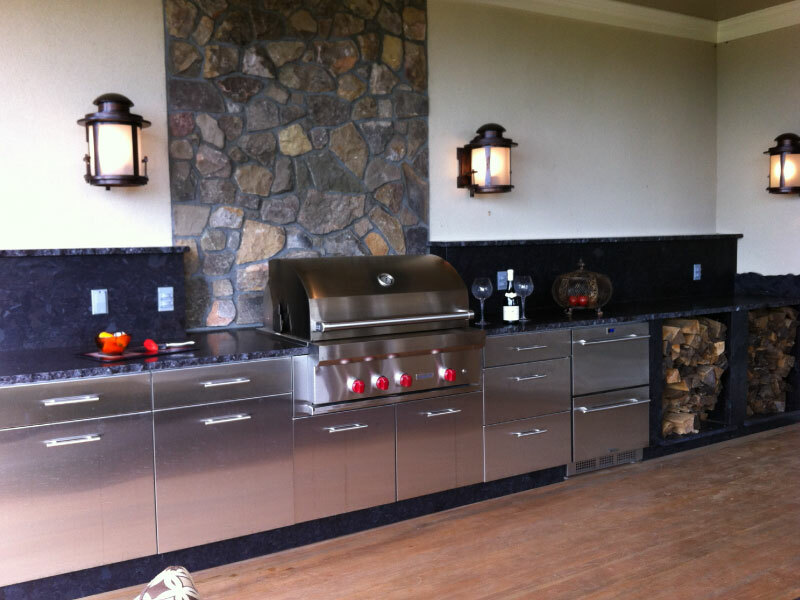 The best way to do that is to add an outdoor kitchen to your home. Outdoor kitchens are the perfect way to turn any meal into a memorable moment with family and friends. 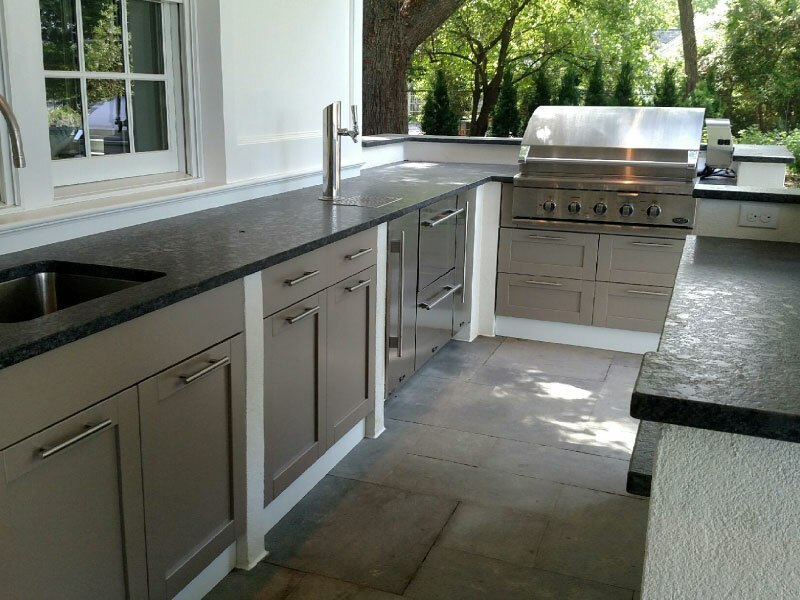 Whether you're looking to add a full kitchen complete with plumbing and gas lines, or if you want a simpler setup with grill and some permanent counter space, your local outdoor kitchen specialists at Pemberton Appliance can help. 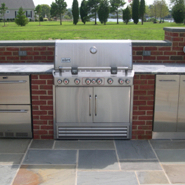 We will design you the outdoor kitchen to meet your needs and desires. Extend your outdoor season with the outdoor kitchen of your dreams. 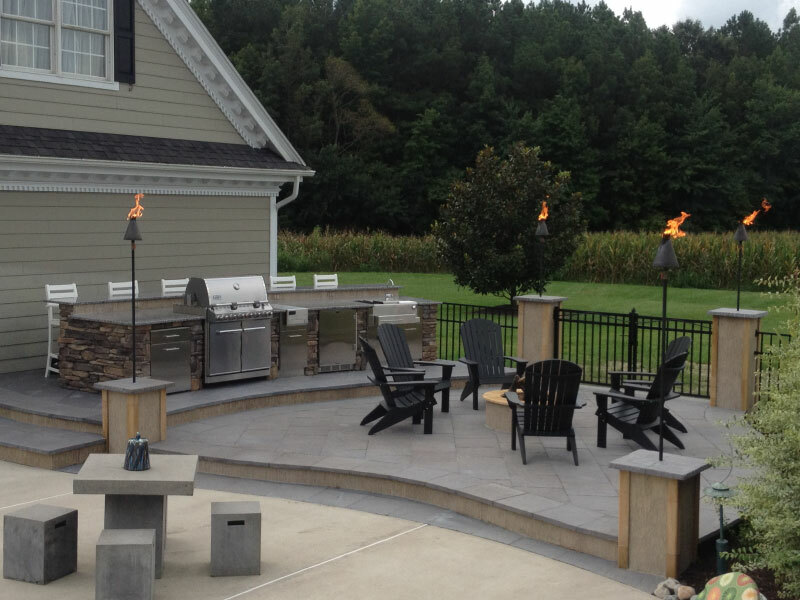 The outdoor kitchen design experts at Pemberton Appliance are ready to design and build the outdoor kitchen that fits your lifestyle and dreams. Our professionals will discuss your wants and needs for the construction project with you. Together, we will determine how your outdoor kitchen will be used, and what you'll need from it once it has been built. The team at Pemberton Appliance will work directly with you throughout the design process to ensure that your future outoor kitchen has everything you want. 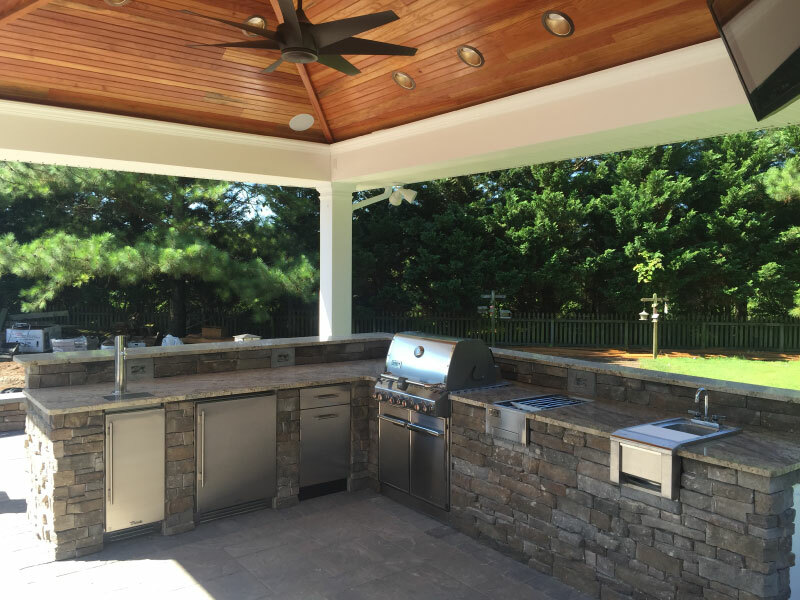 The outdoor kitchen design specialists at Pemberton Appliance will make sure that your new outdoor kitchen is customized to match your home's aesthetic features. 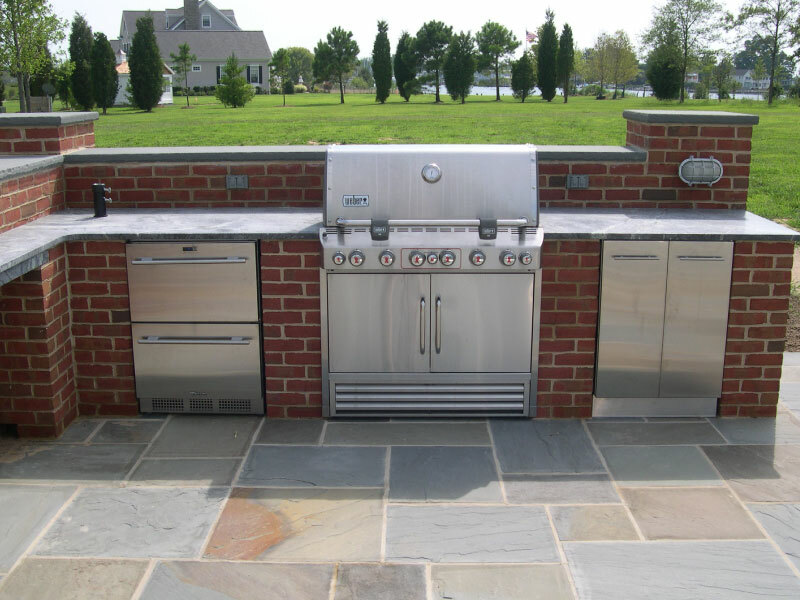 We can match bricks, pavement, and other materials so your new outdoor kitchen is a natural extension of your home. 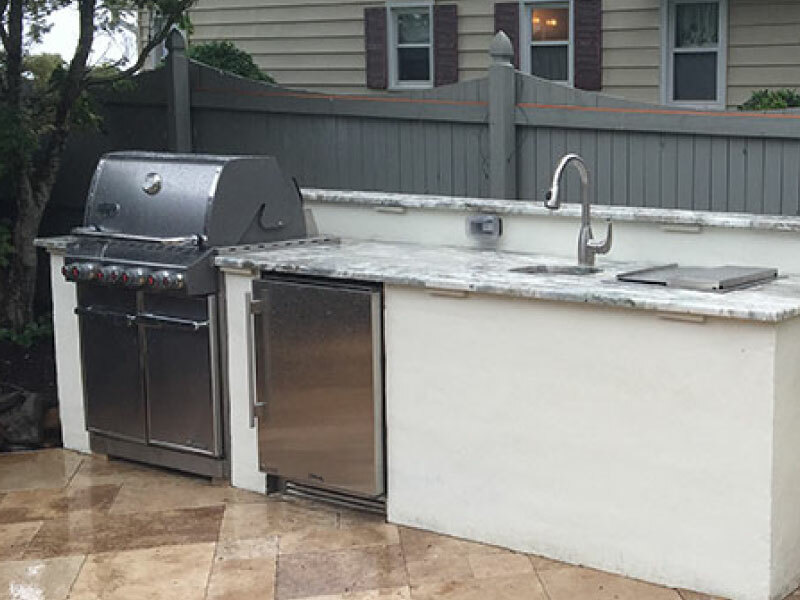 Pemberton Appliance will make sure that your outdoor kitchen design works with your landscaping, creating a consistent fluidity throughout the design of your home.